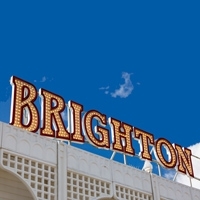 If you have been coming along to regular improvers classes with Brighton Lindyhoppers and have been wondering whether you should move up to intermdiates level, then this class is for you! In this class we will work on technique, understanding the mechanics of the dance and how to gain confidence in class and on the dance floor. After the class you may choose to attend intermediates or stick with improvers, your choice but we hope you will definintely leave feeling more confident in your ability as a lindy hopper! 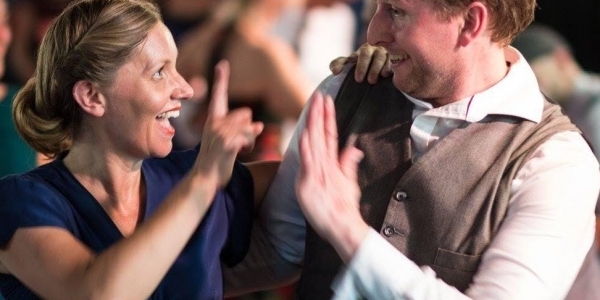 People should have been dancing around 6 months plus to attend and we recommend that people have tried social dancing and managed a full song to get the most out of this class.